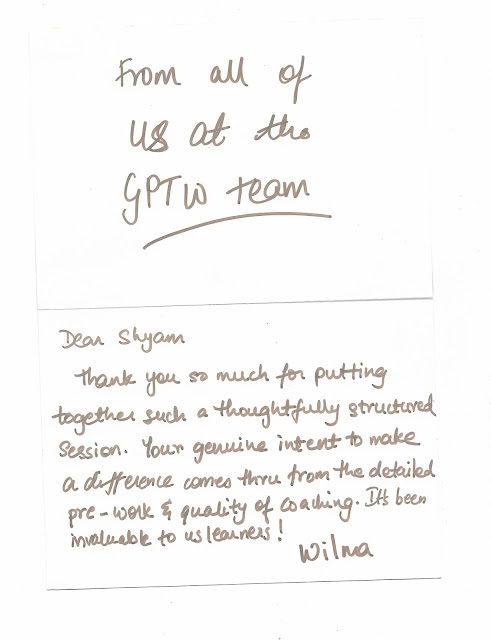 We're honored with the personalized feedback received from the Great Places To Work team for our customised solutions and interventions. This gift we shall treasure forever. 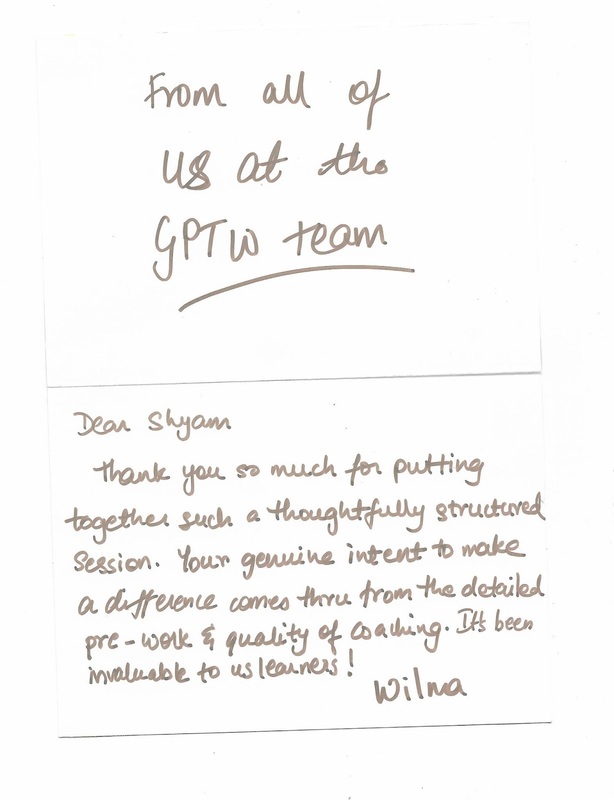 Thank you GPTW team!